Do you know someone who is interested in photography, or perhaps someone who is getting a brand new DSLR for Christmas? 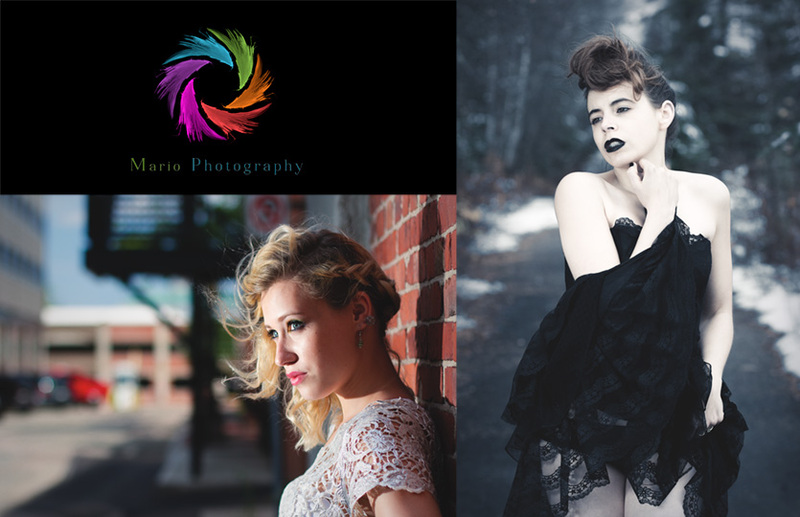 Well MarioPhotography.ca has the ideal gift for them! We also offer intermediate and advanced private lessons and also group workshops. We have limited bookings available for these lessons, don’t hesitate, buy one today!